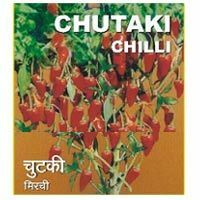 Chilli-chutaki, (chili seed) one of the finest qualities of chillies is ready to harvest within 70-75 days of transplanting. The fruit so grown is attractive, shiny, dark green & red in color. It is 1. 5-2 inches in length and triangular in shape. It is resistant to wilt and viral diseases and is preferred for pickles and processing purposes. 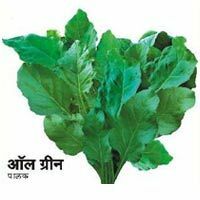 It is highly suitable for cultivation during all seasons. Looking for Kitchen Garden ?